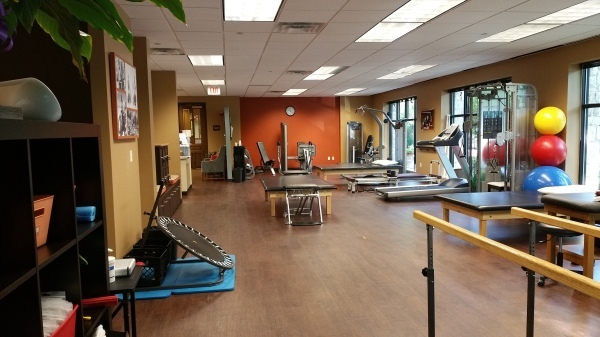 Welcome to Active Life PT in McKinney Texas! 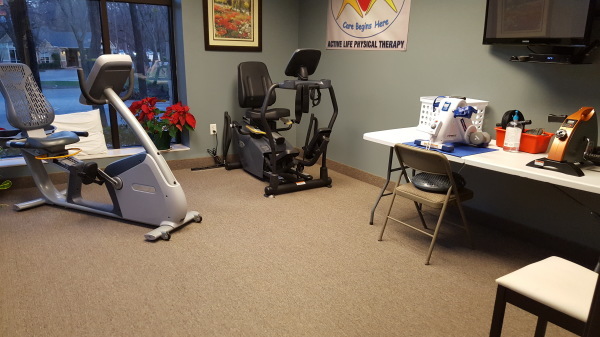 We provide quality Physical Therapy Services and a Wellness Program to maintain an active life and healthy living. 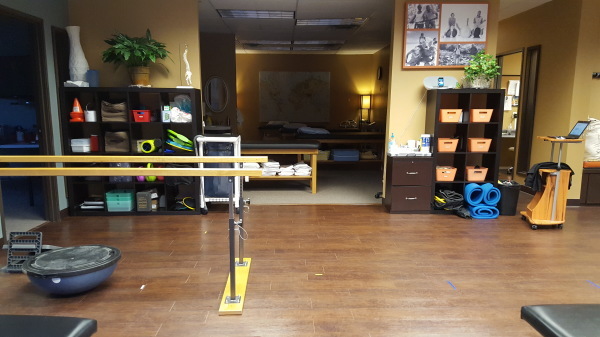 Our licensed and professionally trained staff will help you attain your wellness and fitness goals with individually appropriate exercises and proper use of resistance equipment. Active Life Physical Therapy, McKinney, TX now offers Aquatic Therapy, featuring the HydroWorx 200 Series Aquatic Therapy Pool!